On April 2, Advocates for Autism presented their second annual panel discussion. 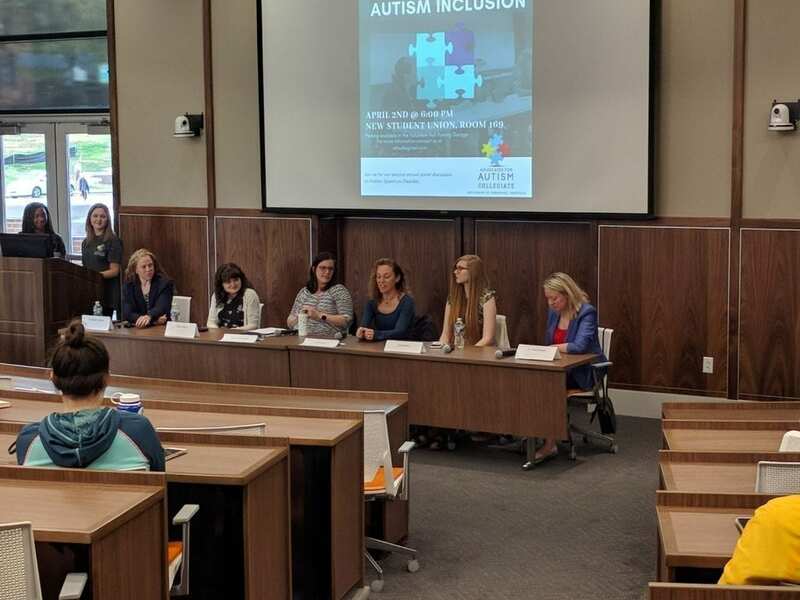 The panel focused specifically on autism inclusion and featured various distinguished guests throughout Knoxville. Also, individuals with autism sometimes display various actions that some may consider erratic or distracting. “When you have a child with autism they are trying to get through the day, the minute, the hour and they need to do something,” said panelist, Kim Kredich. Special education teacher Amber Reilly stressed that inclusion services can be different roles with different goals. Sometimes all it takes is just observation and seeing how those services need to act.